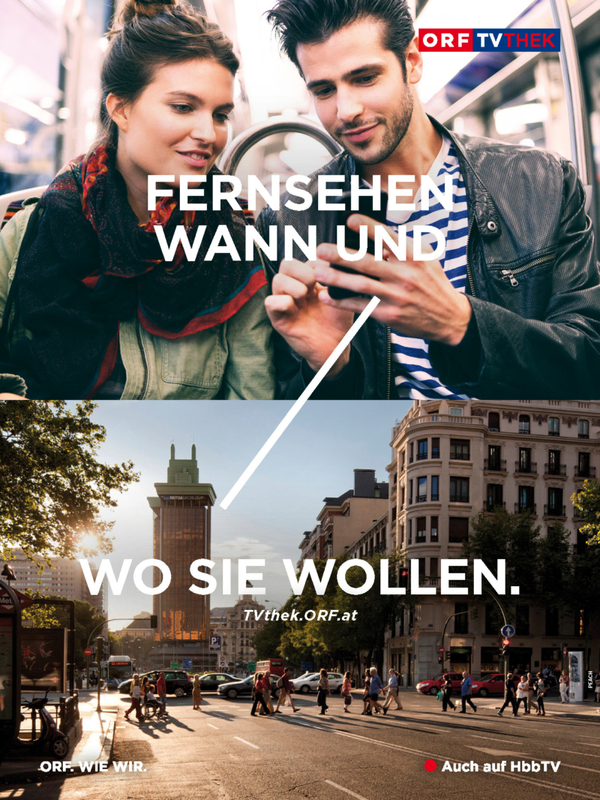 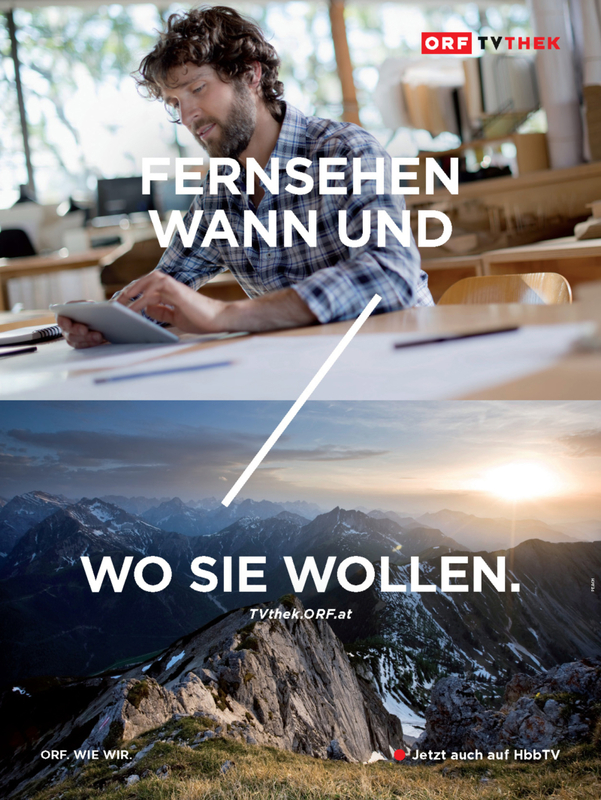 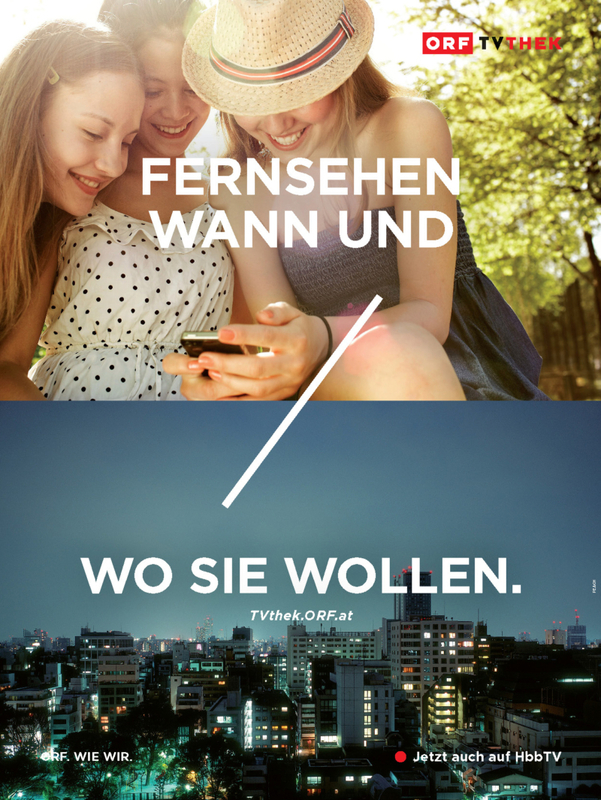 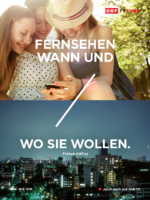 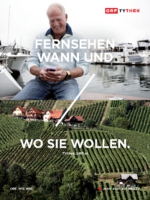 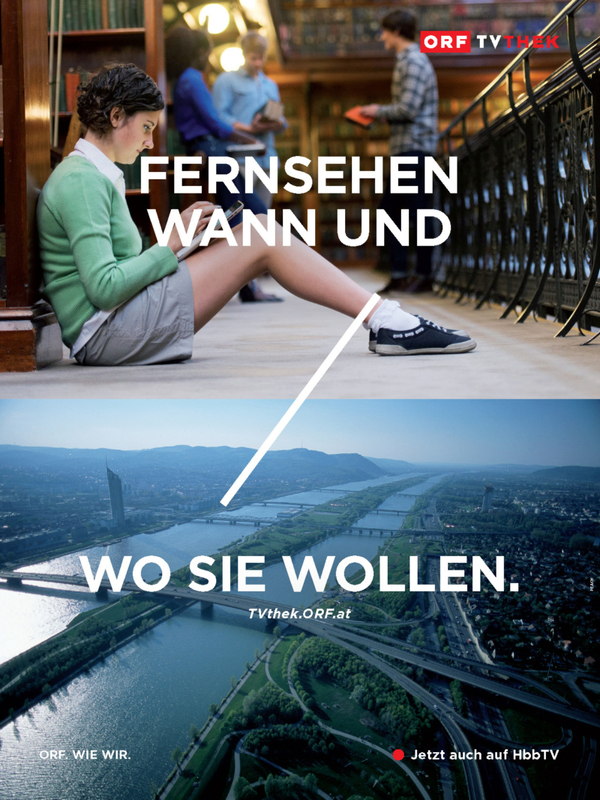 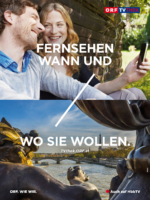 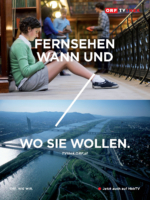 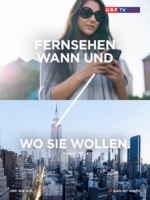 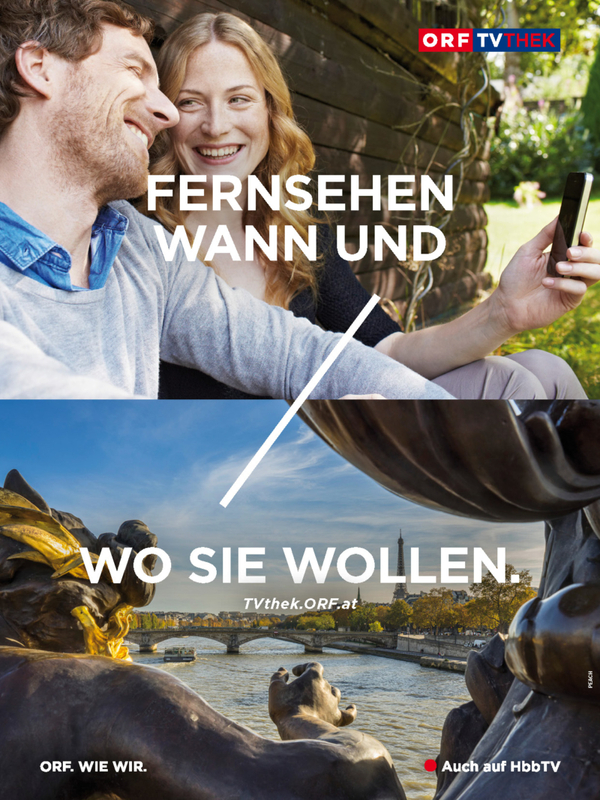 PEACH have been working with ORF TVthek since it’s launch. 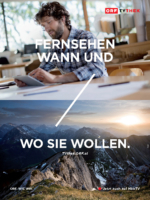 The client has always been great in challenging us and asking for the best. 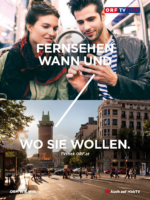 Consequently, this resulted in highly successful campaigns and a great relationship next to a great service.